Silver is a precious metal that is most commonly used in the making of jewelry, production of tableware and manufacturing of coins. The precious metal is typically combined with small amounts of other metals to add a considerable amount of strength and durability to the product. In the United States, silver coins were composed of 90 percent silver and 10 percent copper until 1965, when the silver content of half dollars were decreased to around 40 percent. 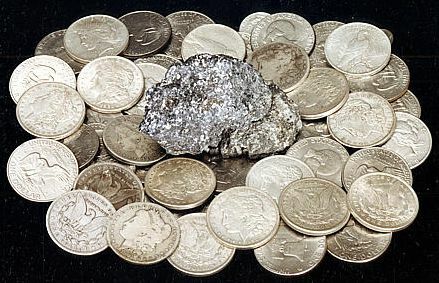 Silver was eventually removed from quarters and dimes after 1964. The U.S. governments sold the last of its marketable silver in 1870, which in earlier time frames of the economic history of the country had been utilized to support a monetary system which is referred to as bimetallism. 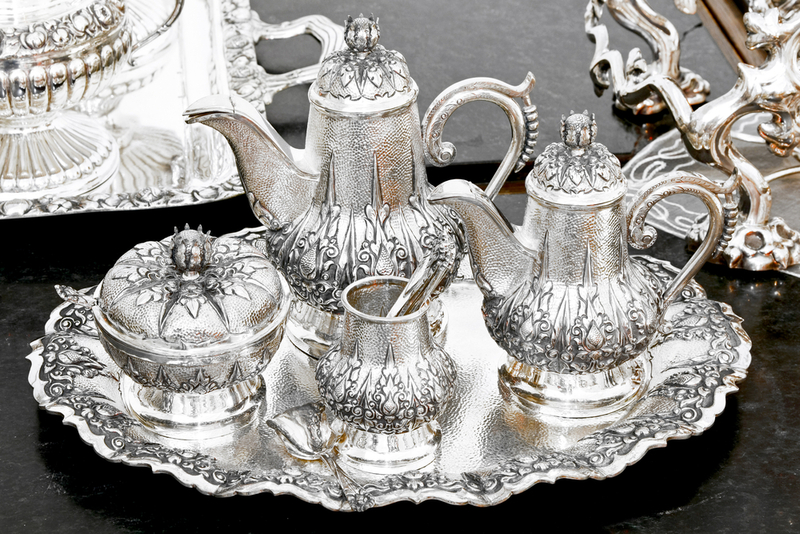 Sterling silver is an alloy that is 92.5 percent silver and 7.5 percent copper and is most commonly used for tableware and other silver objects. Silver is also used in coating smooth glass surfaces via precipitation from a solution or vaporization of the metal; nonetheless, aluminum has for the most part replaced silver in this specific application. The metal is used in a wide variety of circuitry in electronic and electrical components. Weak solutions of silver nitrate, colloidal silver and some other intricate silver compounds such as potassium are also used in medicine as bactericides and antiseptics. A silver protein compound commonly referred to as Argyrol is a local antiseptic for the ears, eyes, throat and nose. 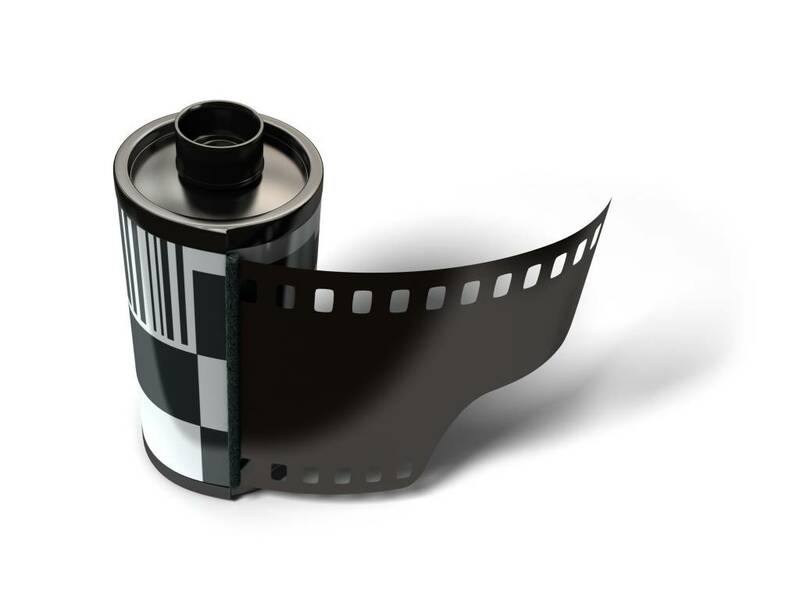 Silver chloride, silver bromide and silver iodide are used in emulsions for photographic, film, plates and or paper. These salts are easily soluble is sodium thiosulfate which is the specific chemical compound that is utilized in the process of photographic fixing.